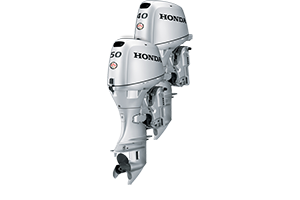 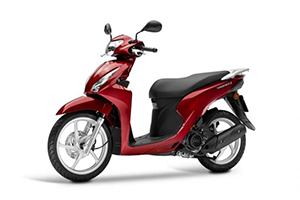 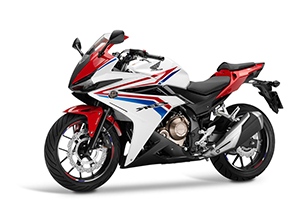 Honda Motorcycle Parts, Honda ATV Parts, Honda SxS Parts, Honda Scooter Parts, Honda Engine Parts, Honda Generator Parts, Honda Marine Parts. 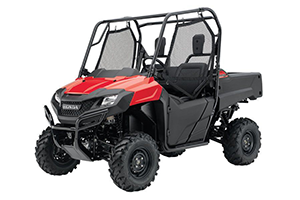 We are the Worlds largest dealership and Action Park with great prices and fast shipping to our customers on all Honda products. 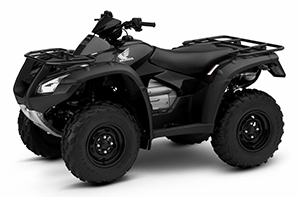 Honda ATV parts, Honda Motorcycle parts, Honda Side by Side parts, Honda Defender parts, Honda Marine parts, Honda CB parts, Honda VT parts, Honda Rancher parts, Honda Accessories, Honda Scooter parts. 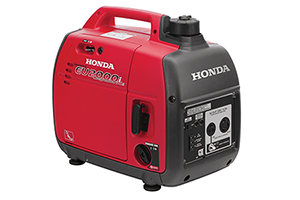 Honda Generator parts, Honda Mower parts, Honda Engine parts, Honda Snowblower parts, Honda Water Pump parts, Honda Trimmer parts, Honda Rototiller parts, Honda Lawn Mower parts, Honda Edger Parts.